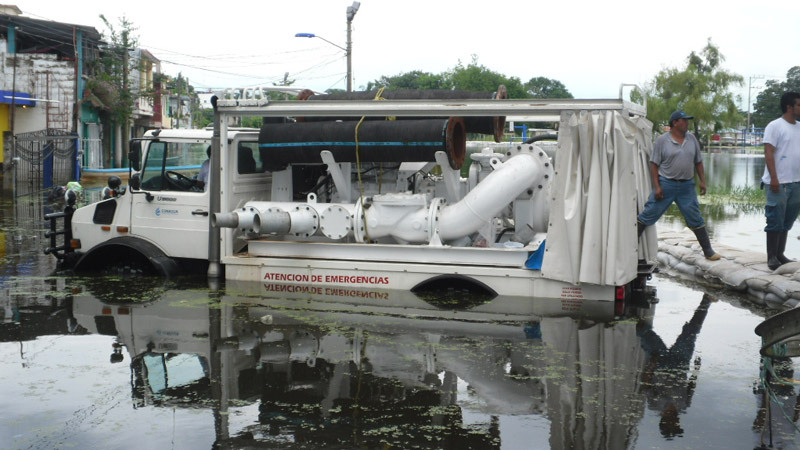 Premier Pump and Power, LLC has been a leading manufacturer of customizable, portable pump packages since 1999. 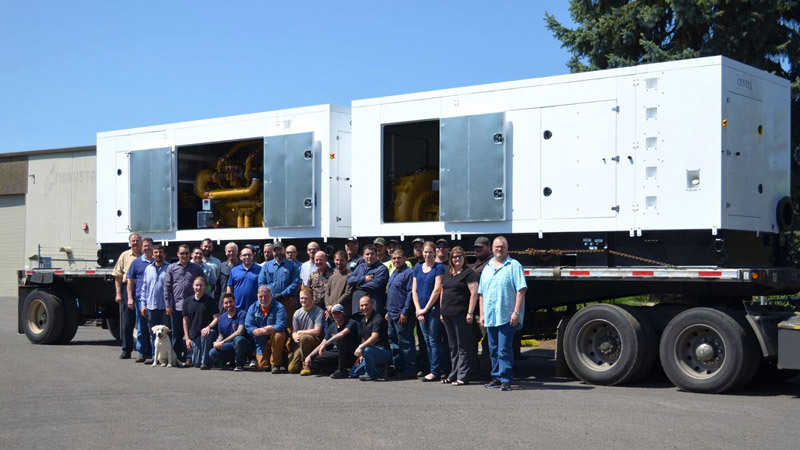 We serve customers from all over the World including North & South America, Asia, Middle East, Africia, and Europe from our one 44,000 sq ft location in Vancouver, Washington. 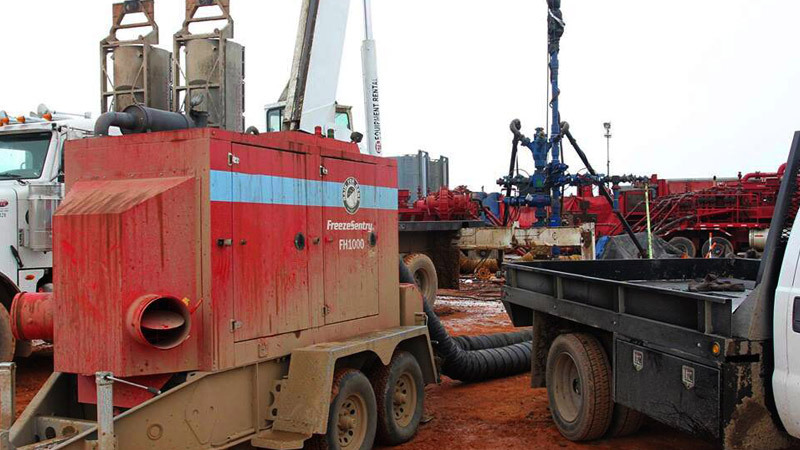 With over 100 years of pump application and in-house engineering experience we design quality products built for the rigors of the industries we serve. 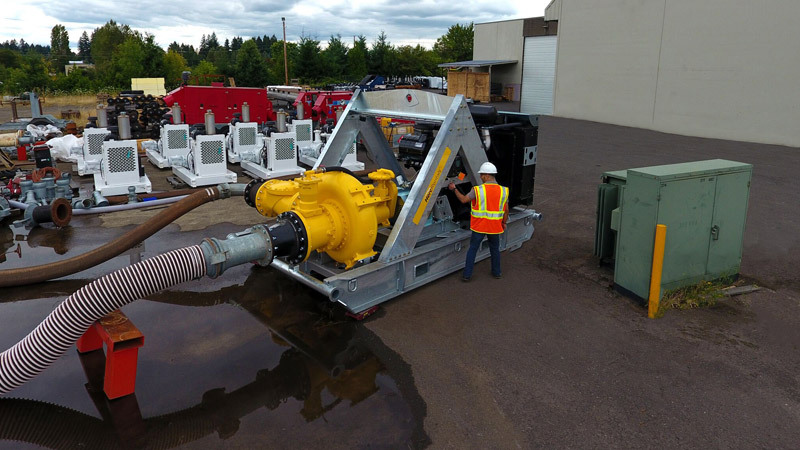 Many pump packages are 3D modeled and pressure tested on site prior to shipping. This process assures exceptional quality from unit to unit and order to order.